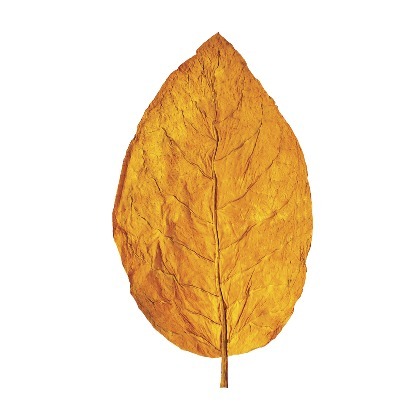 Atmoslab Nice flavor is a tobacco flavor with a special character. It is a combination of soft scents that offers you a luscious blend. It is worth trying it if you love mild tastes. Nice flavor is available in 10ml pharmaceutical glass bottle with inner dropper and tamper-evident cap. Contains hexyl cinnamaldehyde. May produce an allergic reaction. Keep out of reach of children.